TOKYO – January 24, 2019 – LINE Corporation (“LINE”), operator of LINE Games, announces to open pre-registration today for LINE BROWN STORIES, the latest strategy battle RPG to be launched on LINE Games. 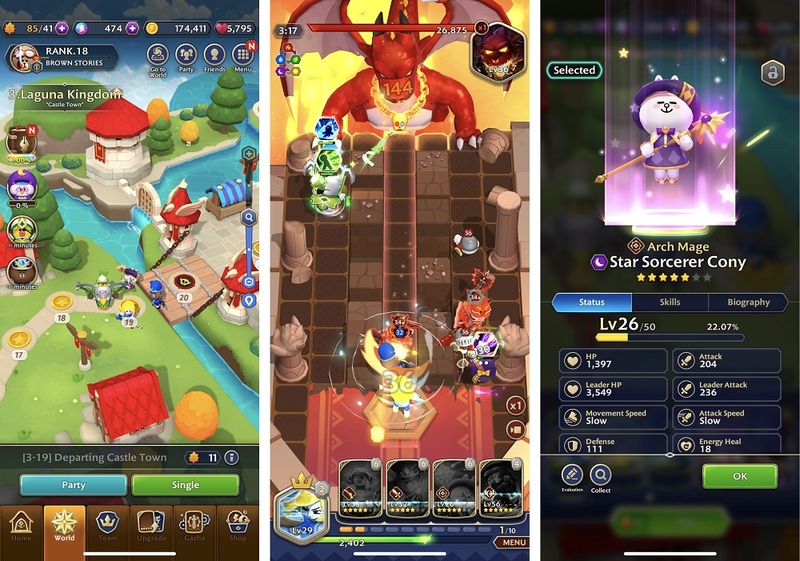 LINE BROWN STORIES is a strategy battle RPG where players utilize tap-and-swipe and other skills to defeat oncoming enemies together with LINE Characters. The story progresses as the player completes various stages in the game, such as deserts and towns. Players can select from eight classes: Valiant, Nighthawk, Crusader, Sniper, Desperado, Bastion, Arch Mage and Battle Mage. Co-op play with up to 3 LINE friends is available in every stage, with new stages planned to be released. Players can also enjoy 2 vs. 2 battles with their friends. 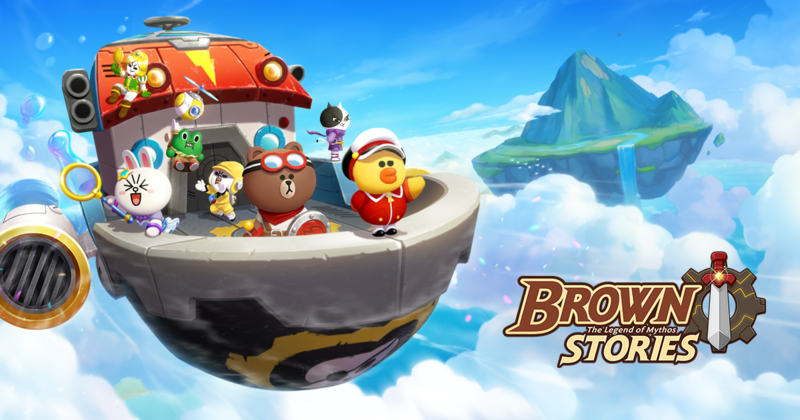 Head onto a journey with Brown, the legendary hero, and friends to recover Cony’s lost memories. Mythos is a world of magic and adventure-- a beautiful place filled with legends and mysteries from thousands of years ago. With dreams and adventures at heart, many are drawn to Sephyrode, the island of fortune. Among such adventurers is Brown. One day a mysterious girl, Cony, descends from the sky. The Prelude Stone, a genesis sculpture possessing magical powers, leads Brown and Cony to a new fate. What awaits is a massive vortex of fate that reshapes the future of Mythos. Pre-registration for LINE BROWN STORIES opens today. After the official release date, pre-registered players will be rewarded an exclusive character commemorating the service launch and gameplay items, such as Orbs, Gold, Rainbow Crown Hide, Eren of the Wind, and Eren of the Lightning when they log in to the game. Do not miss this opportunity—pre-register today. *Note: Rewards must be redeemed within seven days after the official release date. Note: Pre-registration will be invalid if the official account is blocked or unfollowed. Under its corporate mission "Closing the Distance," LINE Corporation will continue to develop a variety of engaging and innovative contents through LINE Games and its other services to bring users even closer together. *Android and Google Play are registered trademarks of Google LLC. *iPhone, iTunes and App Store are registered trademarks of Apple Inc., registered in the US and other countries. *All information is true and accurate at the time of publication, and subject to change without notice.